As global temperatures continue to rise, bearing the summer heat has become almost impossible. For this reason, it is crucial that you invest in an efficient split AC. One manufacturer, you should consider for sure when purchasing a split is Onida. 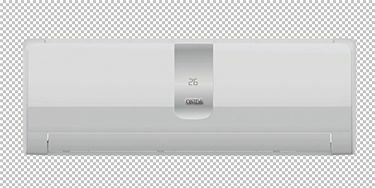 After the huge success of CRT televisions, Onida has not failed to produce efficient split air conditioners that are worth investing. The split air conditioners by Onida come with numerous features and excellent cooling capacities. Choosing a split comes has various benefits. For example, it can quickly cool open spaces as well as large rooms, and they are easier to control. Moreover, they are comparatively cheaper, and installation is easy, as well as time efficient. Confused about selecting the split AC model and price? 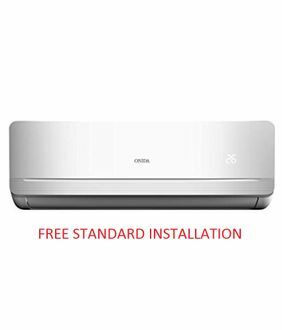 Go through the price list of 31 Onida Split ACs that is last updated on 23rd April 2019. 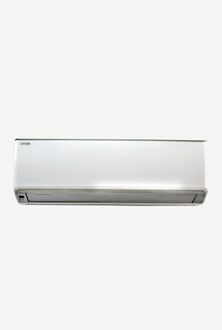 There are numerous models of split ACs from Onida to accommodate the budgets of various people and home design. Before finalising a model, make sure the AC has important features that you require. It should have a reverse cycle, multi-head system, and cooling cycle. You can buy a split AC from online websites like Amazon, Flipkart, and Tata Cliq. They can deliver it right to your doorstep. However, make sure that the split you are choosing comes with the latest technology so that you get energy efficiency, control over temperature, and better air quality. Only when you have the best split AC can you beat the heat!